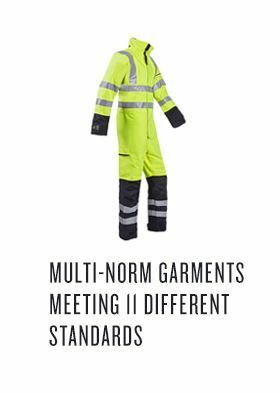 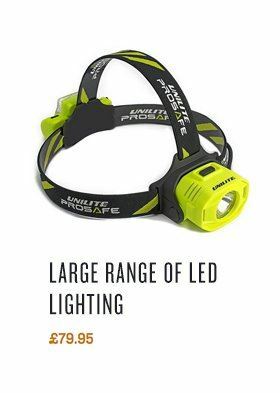 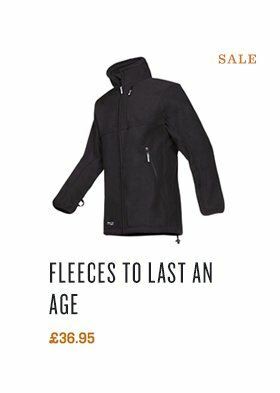 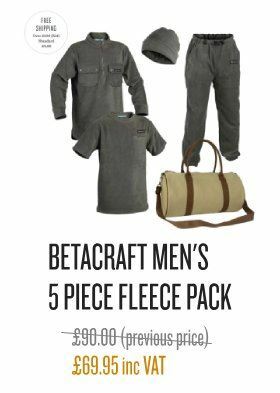 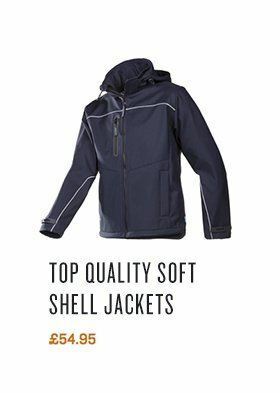 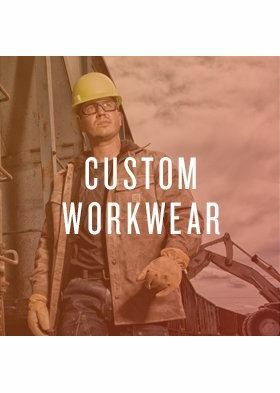 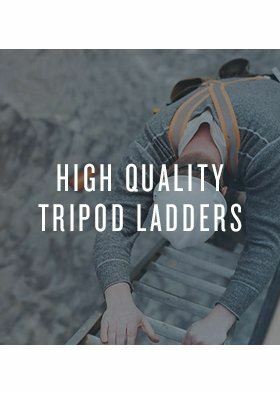 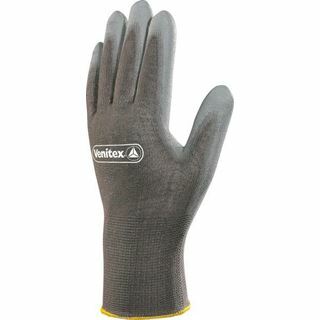 At Granite, we don’t believe that our safety gloves are simply another item of clothing, we believe that they are the first line of defence in protecting your livelihood. 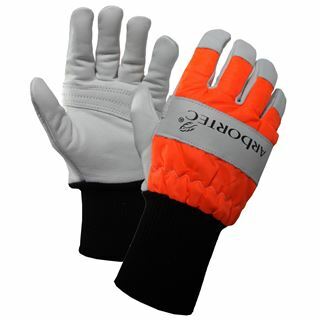 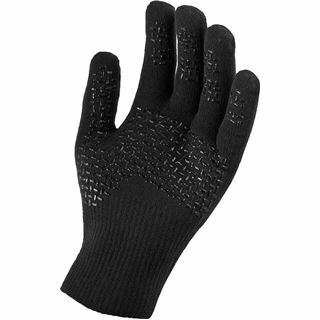 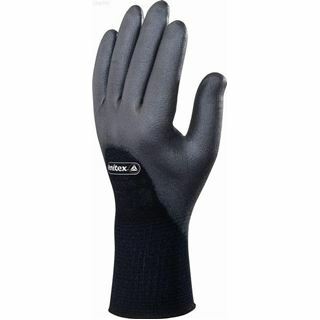 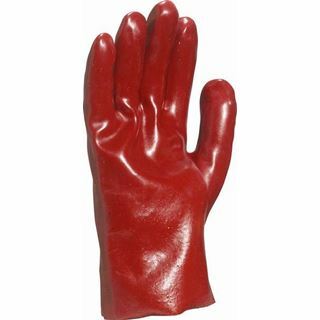 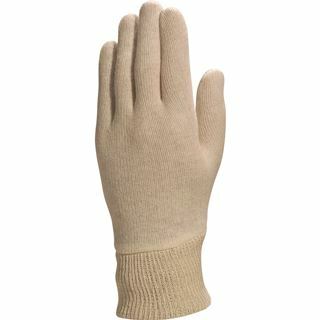 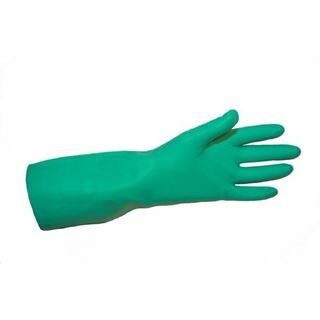 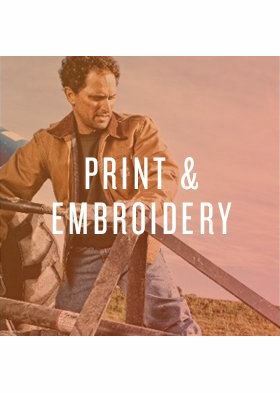 As such we have a wide range of gloves to suit all needs and professions. 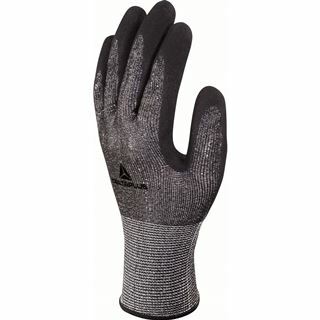 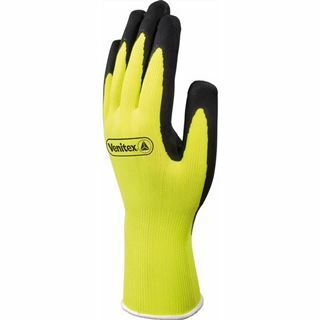 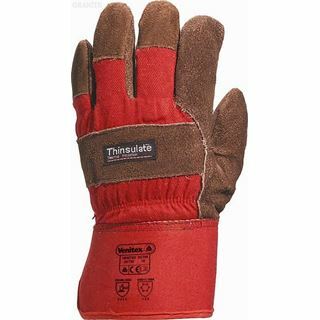 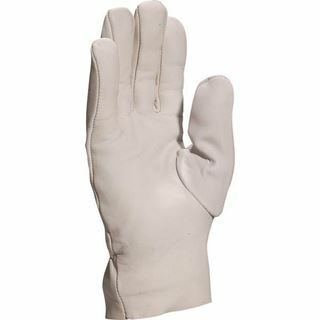 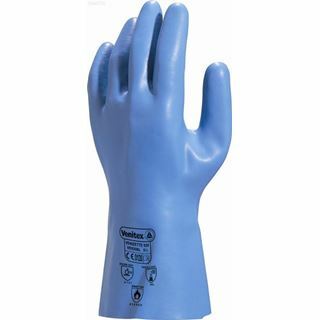 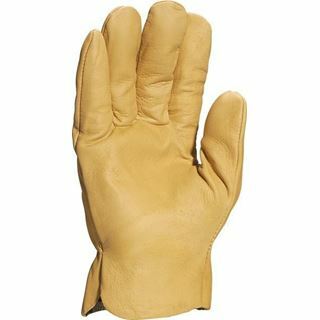 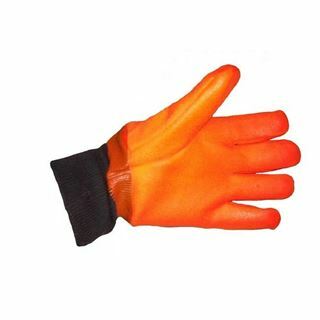 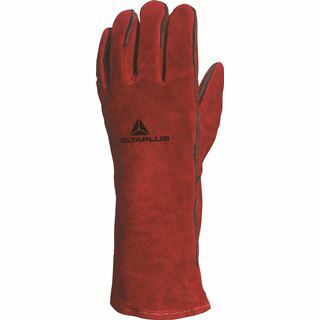 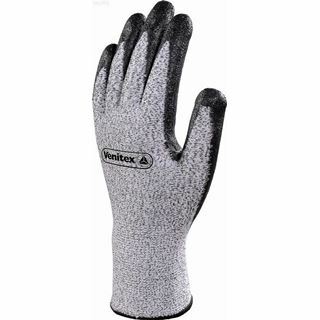 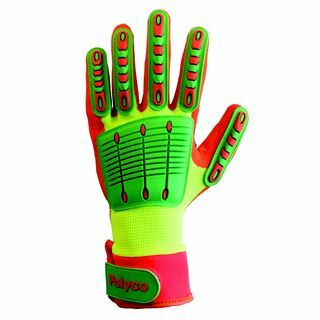 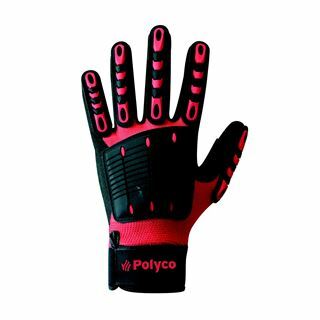 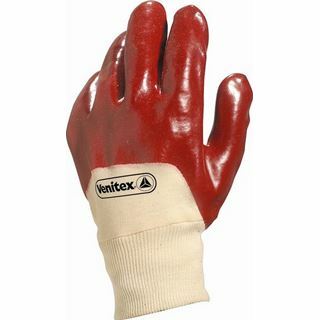 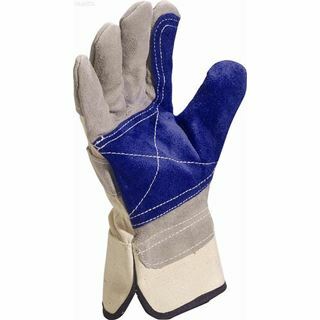 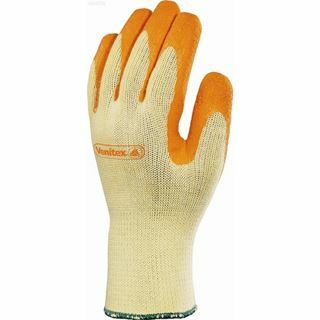 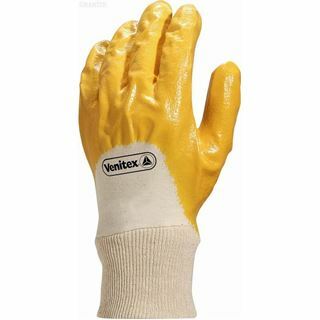 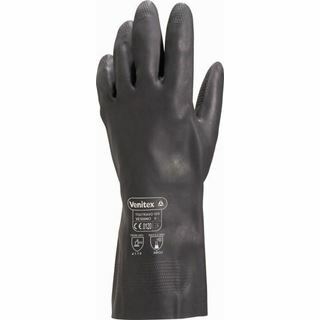 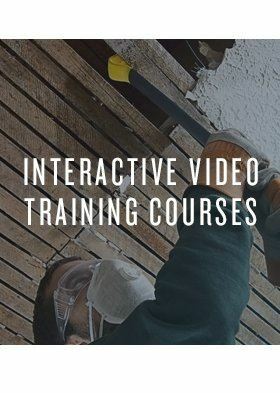 From anti-vibration Polyco gloves designed to prevent the circulation problems which arise from using tools such as the pneumatic drill all the way to simple leather gardening gloves protecting against splinters and scratches.